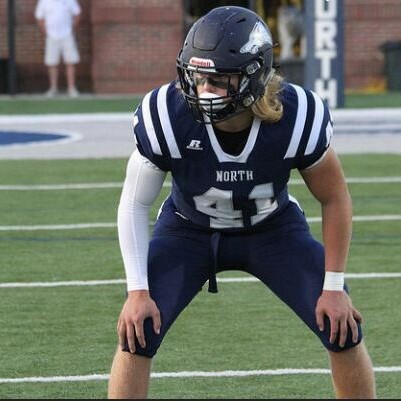 The North Paulding linebacker has elite speed and shows solid instincts reading the play and reacting quickly. He uses his speed to cover a ton of ground and looks to have outstanding coverage skills. He is very explosive coming off the edge, and is much more physical when making a tackle this season opposed to soph film. He does a great job of wrapping up in 1 v 1’s but more emphatically now. He snuffs out screen passes rather quickly and his speed makes it really for him to be blocked. This time a year ago Venziale only weight 185 pounds, and now he is 220 pounds, and still adding good muscle. He is one of the fastest linebacker in Georgia, was the leading tackler in the rising seniors game, and in my opinion, a power 5 athlete.